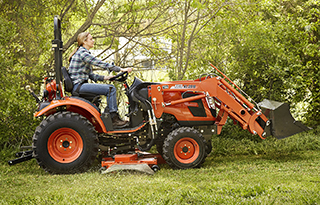 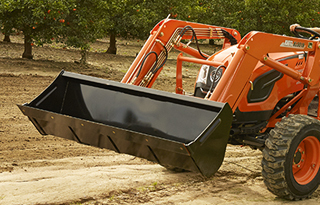 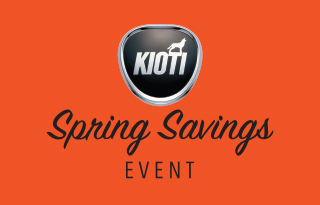 KIOTI offers great low-rate financing and cash rebate incentive programs. 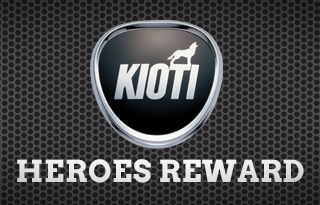 To take advantage, swing by your local KIOTI dealership and they’ll help you find the machine and the program that’s right for you. 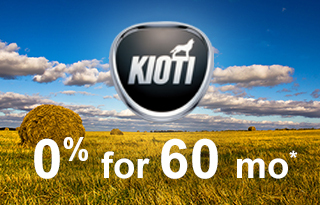 In the meantime, take a look at some of the offers below. 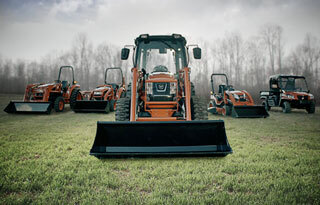 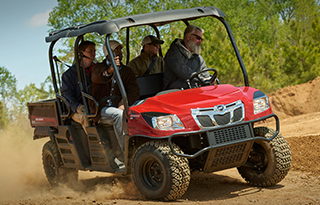 Extend KIOTI’s already industry leading warranty for an additional 2 years*. 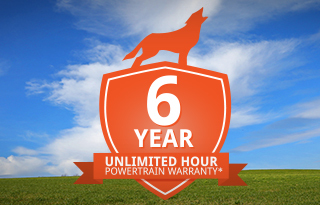 Eligible units purchased during the program period will receive a total of 6 years (72 months) extended powertrain warranty coverage.